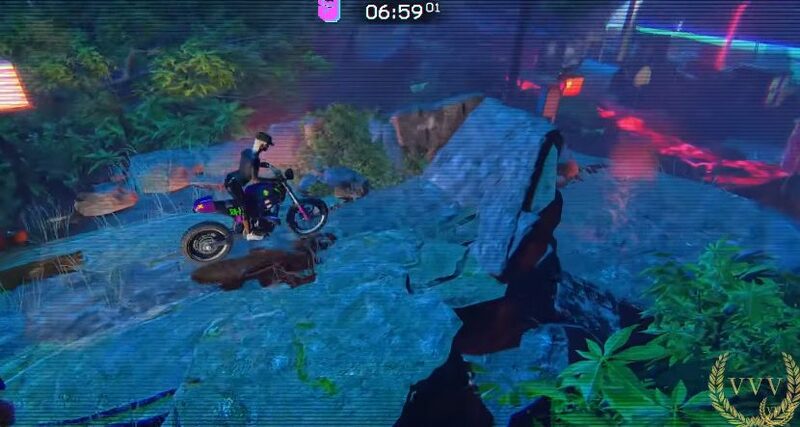 We take our first look at the recently released Trials of the Blood Dragon. The title was surprisingly announced and simultaneously made available during E3, indeed it was probably the only automotive surprise of the trade show this year. We found Trials of the Blood Dragon to be a fun addition to the series, although the platforming and shooting segments where perhaps a tad out of place and did affect the flow of the game. Nevertheless Trials of the Blood Dragon proved fun to play and didn’t get too frustrating which is always a good sign, now time to press that reset button just one more time…action below.